As the holiday season in full swing, we’re embracing our favorite time of year with a very LA twist! 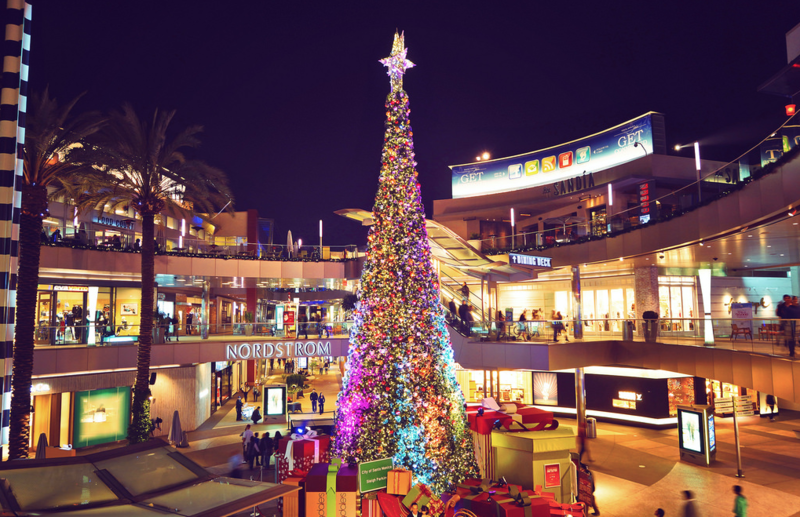 One of our favorite neighborhoods, downtown Santa Monica, has a packed schedule of holiday festivities and we can’t wait to share what they have in store with you! Winterlit, their newest initiative to celebrate the holidays, features a range of festive activities, decor, and events to ring in the holiday season, and we couldn’t be more excited! 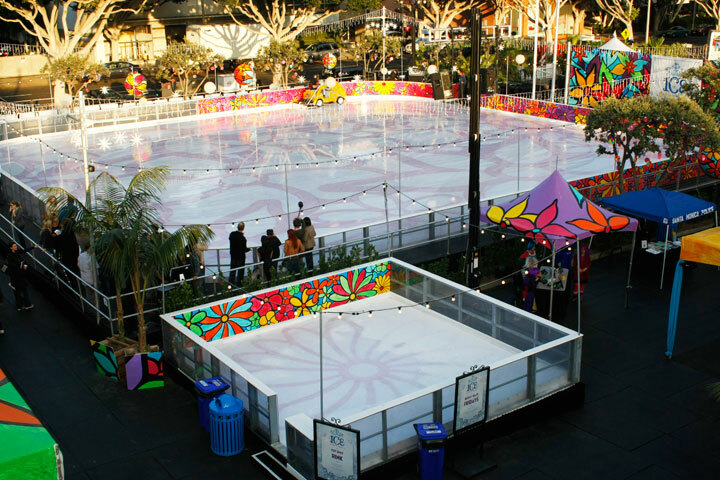 “With activities ranging from nightly menorah lightings during Hanukkah to our annual tree lighting to the opening of the Westside’s favorite outdoor ice skating rink, we are thrilled to be able to provide diverse and dynamic programming for the holiday season,” said Downtown Santa Monica, Inc. Director of Marketing & Communications Mackenzie Carter. From a giant Christmas tree, to light shows, Hannukah menorah lightings, and the ice skating rink, the holidays are back and better than ever! We’re most excited for the unveiling of the new holiday light installation that’s rolling out for the first time ever this year. Third Street promenade is decorating each block of the promenade to feature a different light element, making the street shine from start to finish in beautiful, festive colors. Adorned with thousands of twinkling lights and a synchronized light show, they’re taking the holiday cheer to new heights and we can’t wait to see it! For a full breakdown of the Winterlit festivities, check out the schedule below and visit their website for details! Daily, every half-hour from 5-10:00 p.m.
Family-friendly films will play at 6 p.m.; Los Angeles-themed films will play at 8 p.m.
Thursdays, 4-7 p.m., Weekends 3-6 p.m.